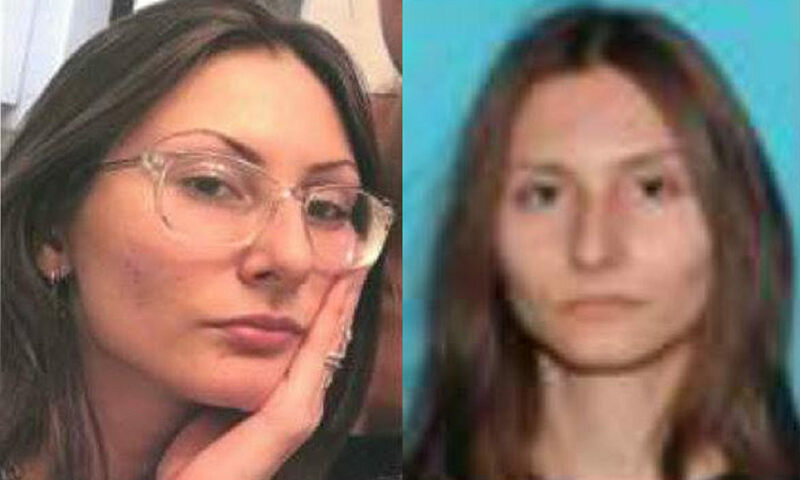 A woman who was “infatuated” with the Columbine High School shooting has been found dead in an apparent suicide, ending a scare that closed hundreds of schools in Colorado. The woman, 18-year-old Sol Pais, was found dead at the base of Mount Evans on Wednesday morning with what appeared to be a self-inflicted gunshot wound. Her body was found in the vicinity of Echo Lake Lodge. Dozens of heavily-armed police officers, including a SWAT team, descended on the area after a woman was seen running naked through the woods, according to local media. Pais is believed to have traveled there in an Uber. Pais, of Surfside, Florida, flew to Colorado on Monday evening and bought a pump-action shotgun upon her arrival. Investigators believe she was “infatuated” with the Columbine school shooting in 1999, and she was accused of making threats of violence. Nearly two dozen schools, including Columbine High School, were put on lockout on Tuesday, but the manhunt and increasing concern among parents prompted hundreds of schools to close on Wednesday, affecting nearly half a million students. The incident came just days before the 20th anniversary of the Columbine massacre, which happened when two teenagers went on a killing spree at Columbine High School, killing 12 students and 1 teacher before they committed suicide. It was the deadliest high school shooting in U.S. history.